Circle C feeds to four Public Elementary Schools in SW Austin. 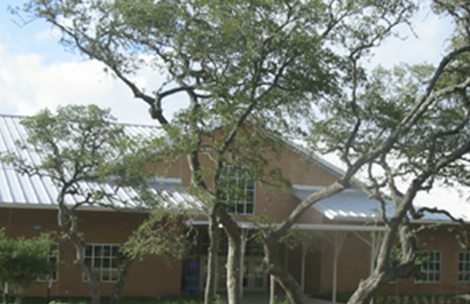 Each school is a member of Austin ISD. Your residential address determines which school your young one’s will attend unless you have special permission to transfer to another school for a valid reason. 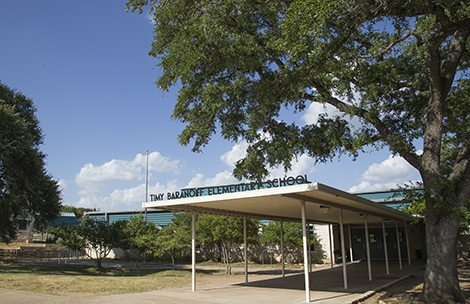 Currently, Greyrock Ridge residents attend Baranoff Elementary, Park Place residents attend Mills Elementary. 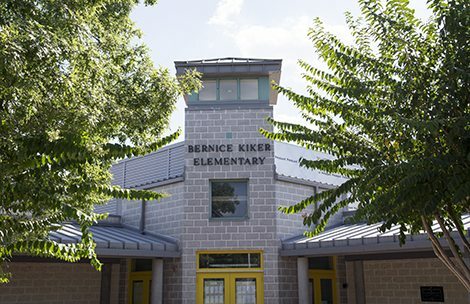 The remaining Circle C communities are split between Kiker Elementary and Clayton Elementary. 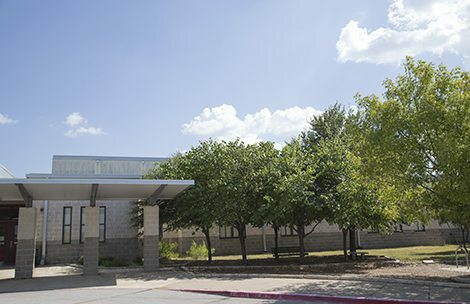 To determine the default elementary school based on your address please check the AISD website.